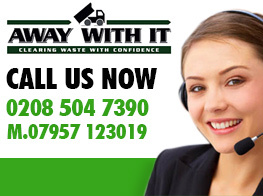 If you require affordable skip hire services in Leyton, give Away With It a call today. Whilst we are championed for our traditional skip hire, we also provide a complete hands-off waste clearance service, meaning you won’t have to lift a finger or load a skip by yourself. Not only that, but it can often work out cheaper too. However, both solutions have their benefits. Furthermore, we are fully insured and licensed professionals. We also like to take a green approach to what we do; recycling 80% of waste we remove. Do you want to be in the safest hands? Away With It are the only option. Whether you’re renovating the old kitchen or gutting an office block, you are going to need somewhere to get rid of all your waste. Whether it’s building waste, old furniture or simply unwanted items, we can provide a skip you can load to keep your property looking neat and tidy. You can keep your skip for as many days as you require, meaning you can fill it at your own pace and have access to it 24/7. We know that every job is unique and that’s why we have a range of different skips available and tailor delivery and collection to suit you. All of our skip hire services have you, the customer, as the focus to ensure you are happy at all times. With our skip hire there’s no waiting around for days on end for your skip to arrive; once all the paperwork is in order we can arrange delivery at very short notice. Also, we can collect and empty your skip as and when requested, often the same day if this would suit you. 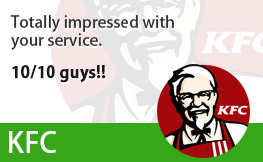 However, we also offer a second service which might appeal to you even more…. Sometimes a skip is undoubtedly the best solution, especially if you want to take your time or you have a lengthy project. 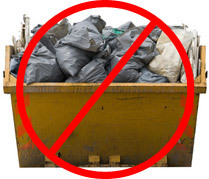 Furthermore, you may require a skip permit (depending on where you plan to place the skip) and you will pay for the ‘load’ regardless of if your skip is full to the brim. Luckily, we offer an alternative which might suit you better depending upon your circumstances. 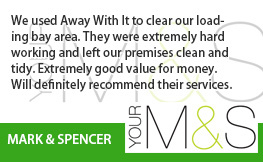 Our two-man waste removals teams and ready to come and help you get rid of any waste that needs removing. They will do all the heavy lifting for you and you’ll only every pay for the exact volume that was removed. 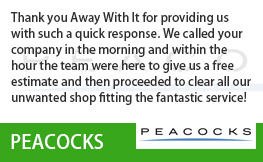 Whether it’s an entire van load or a couple of items, we will get the job done quickly and effectively. Same day or on a date that suits you, we will come and take your rubbish away. Come rain or shine, our hard-working team are on the road in your area. Finally get rid of that waste that has been giving you headaches has never been easier. 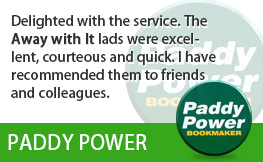 When you call us, we’ll arrange a time to visit that suits you. All quotes are provided free and without obligation, and we’ll be able to advise you on the most cost-effective solution to your needs. 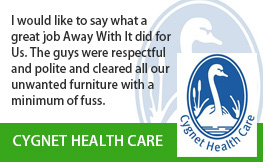 In many cases, if you give us the nod, we can even take your waste away at the same time. With visits available at short notice – even same day in many cases – it’s never been easier or cheaper to hire a skip or get rid of unwanted waste. 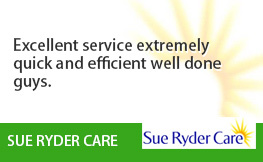 Why not call our friendly team today to discuss your requirements and arrange a visit? We’re waiting for your call on 0208 504 7390.